Why Should I Use a Bidet? 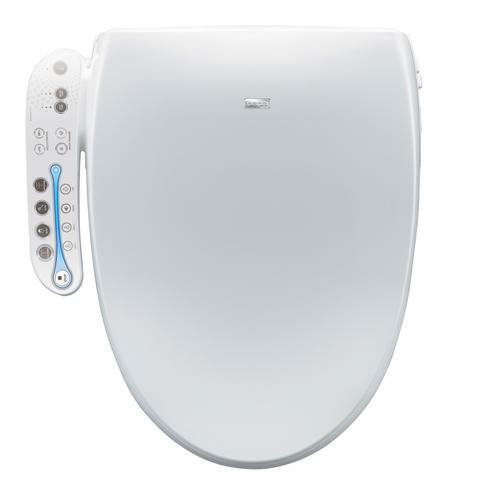 Ingenuity, Beauty, & Convenience.New Bliss advanced bidet toilet seat adds everything you wanted in a Premier class bidet. A new design is flat-out lovely, both to look at and to use. 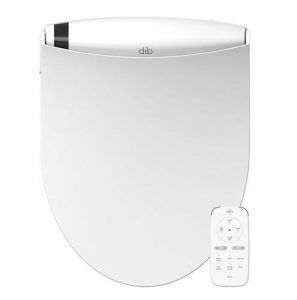 Discover for yourself a new level of quality when you fit a Bliss appliance in your bathroom. An entirely monochromatic design feels distant and isolating so we’ve added a highly luxurious pearlscent finish to the top bar to brighten and modernize the ambiance. The body of the Bliss is a fluid silhouette that transforms the model into something that emanates indulgence and a new level of living. Learn more about Bliss design in “DESIGN” tab. BREAKTHROUGH.Hybrid heating technology, Built to last. 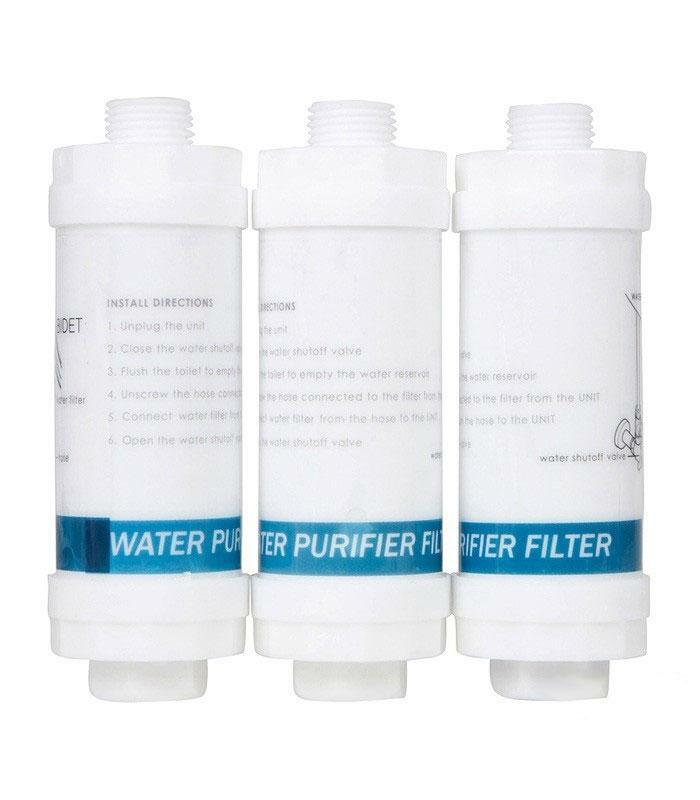 one of the most effective and reliable instant water heating methods. 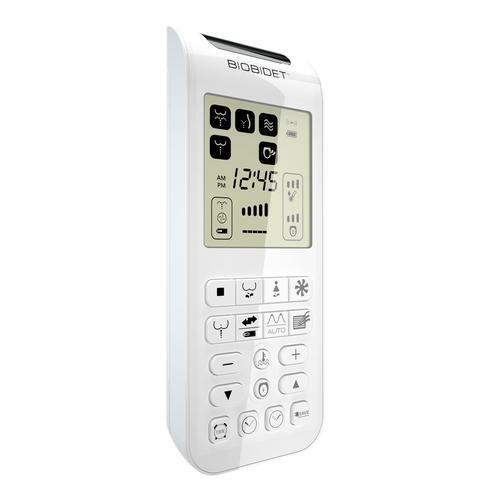 from both instant heating and heating technologies. 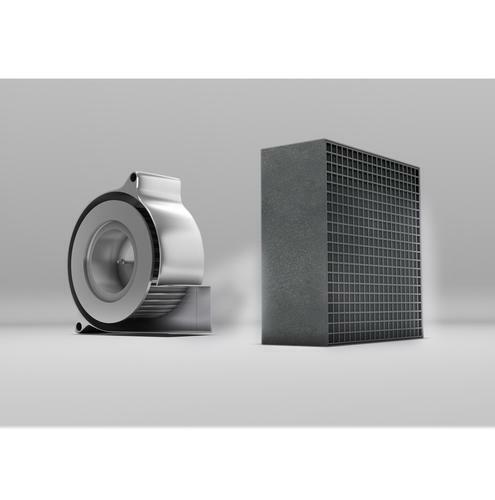 Learn more about Hybrid heating technology on “HEATING” tab. 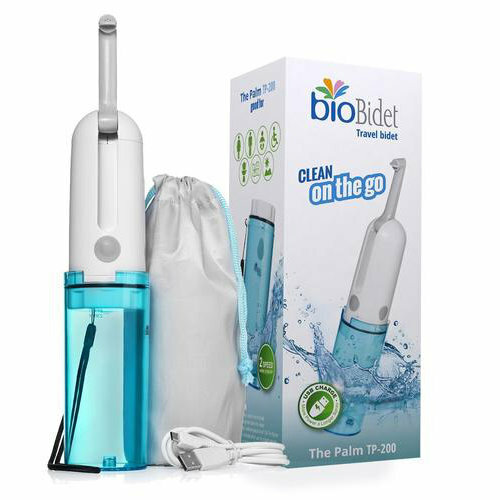 Patented 3 in 1 nozzle.Bio Bidet signature 3 in 1 nozzle with vortex water stream with highest water volume for gratifying cleaning experience. The one nozzle three port system has been shown to be more reliable and effective than the more standard single or two nozzle systems. Learn more about this feature in “ULTRA CLEAN” tab. 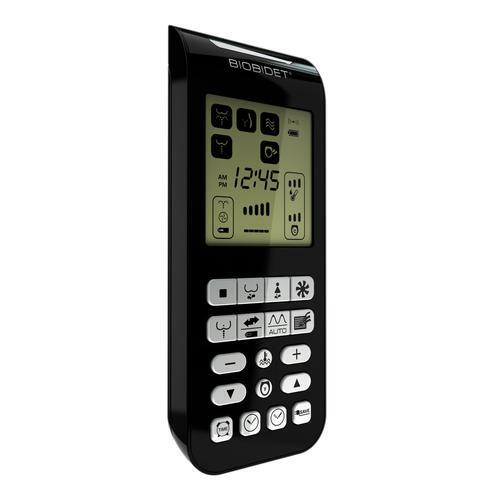 Remote control for hygiene and convenience.Is it black or white that fits your personal taste or bathroom decor better? 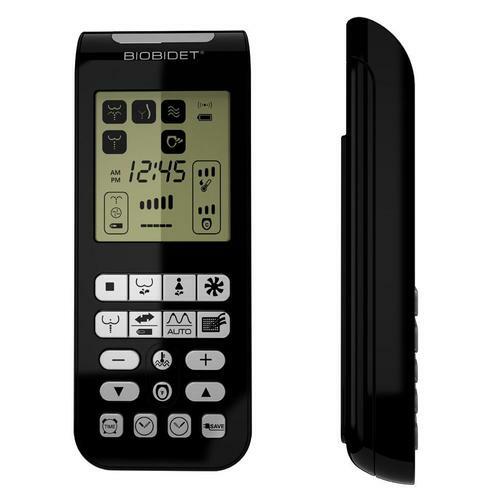 We’ve increased the luxury aspect and added a wireless remote control to Bliss BB-2000. No struggling to see of which the selection buttons anymore. Wonderfully simple to use, we just know you’ll love it. 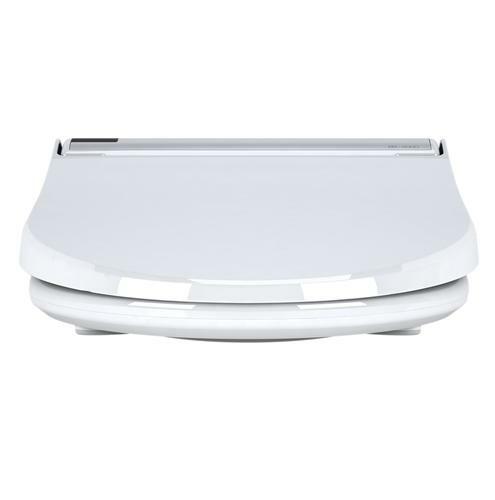 Sleek and modernized convenient wireless remotes are available in both white or black as “U-PICK” offer exclusive to Bliss BB-2000. Learn more about this feature in U-PICK tab. with EXCLUSIVE Hydro-Flush TechnologyNot coated, not dipped, not sprayed. We’ve used pure, solid steel for the Bliss model nozzle casing. Learn more about this feature in ULTRA CLEAN tab. 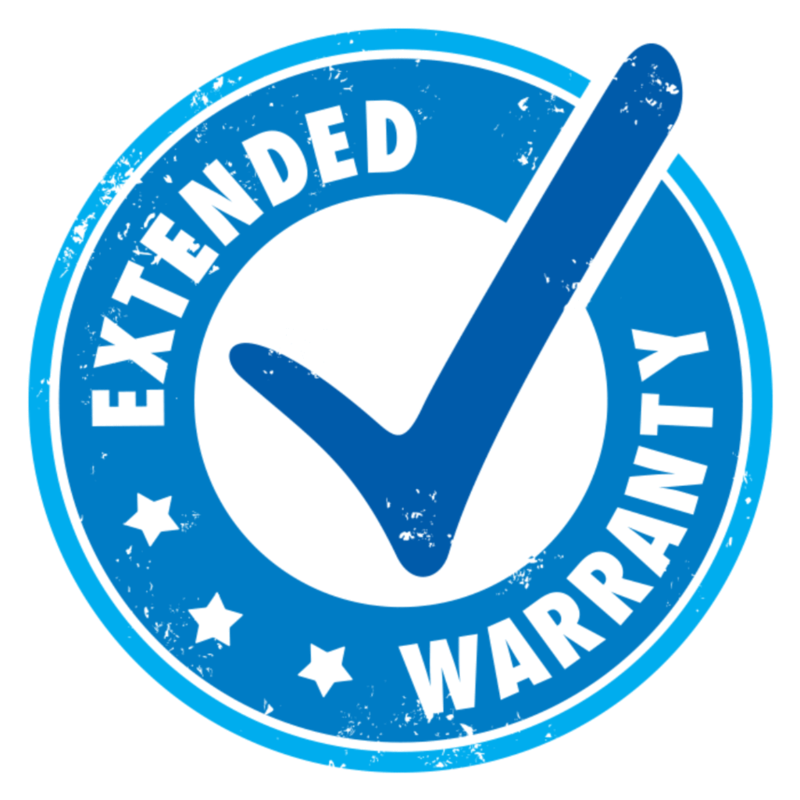 3 YEAR 100% WARRANTY.The best warranty coverage in the industry.Bio Bidet values your business and always attempts to provide you the very best of service. 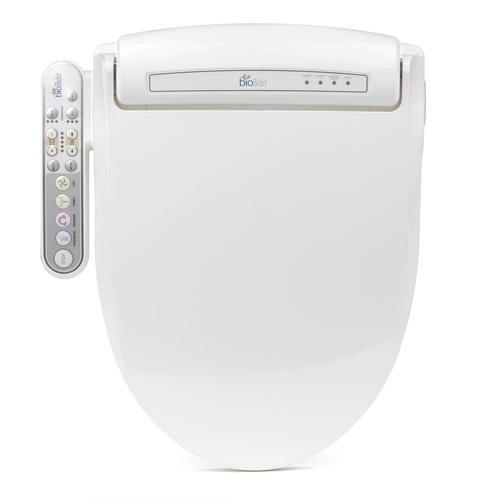 Bliss bidet seats come with 100% warranty coverage for 3 full years from date of purchase. 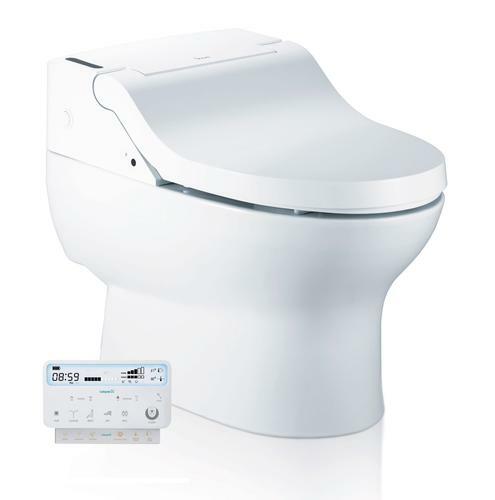 It’s commitment from Bio Bidet to maintain a high degree of quality, dependability and reliability. 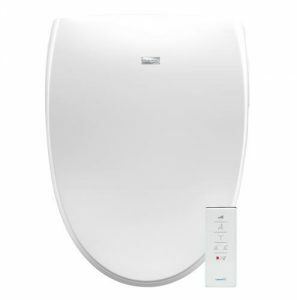 Bio Bidet is proud to launch our newest Premium Class Advanced Bidet Toilet Seat duo : Bliss BB-2000 and Bliss BB-1700. 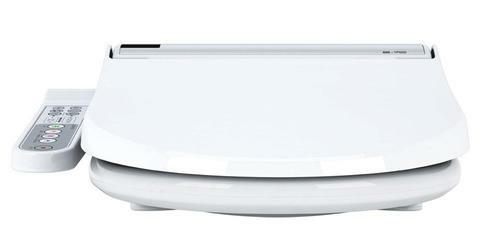 The Bliss series by Bio Bidet has taken the bidet industry by storm! Initial feedback has been raving about the features and functions of the Bliss series but what does it all mean? 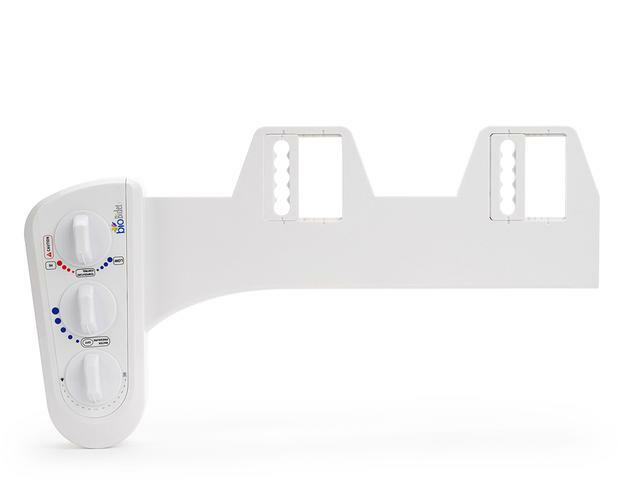 We took the liberty of breaking down the top 3 best features of the Bliss bidet so that it becomes easier to understand why the bidet market is in a frenzy over this product. 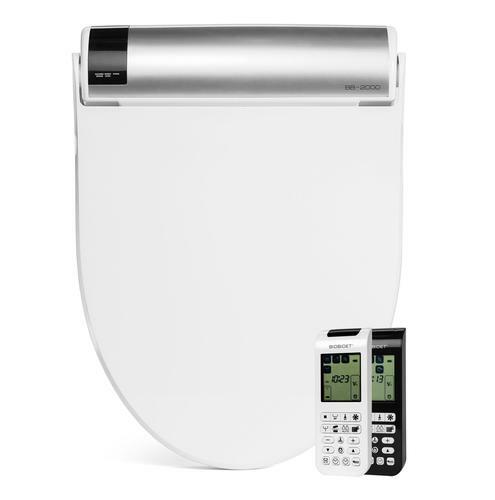 Possibly one of the most important features on the Bliss bidet is the new Hybrid Instant Heating System. 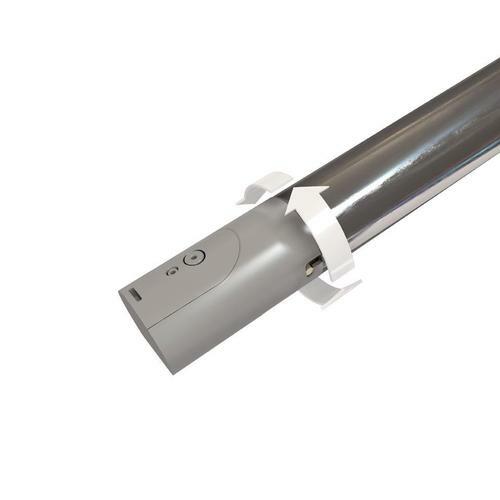 This heating system uses both tank heating technology and instant heating technology to achieve your exact desired temperature instantly without fluctuation. With instant heating systems, cold water runs through a very short coil and it is in that split second where the water runs through that coil that the water must be heated to your selected temperature. This results in an initial cold shock of water and a high possibility of a fluctuation in temperature. 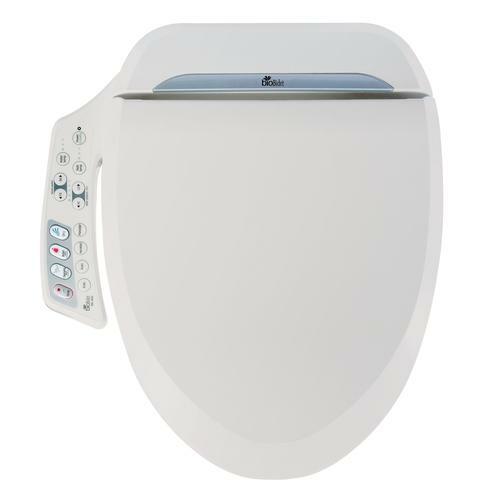 There is a small tank built into the Bliss bidet which stores water at a warmer temperature so that once the bidet is in use, it does not have to heat room temperature water (about 70 °F) to 90°F or higher in a split second. 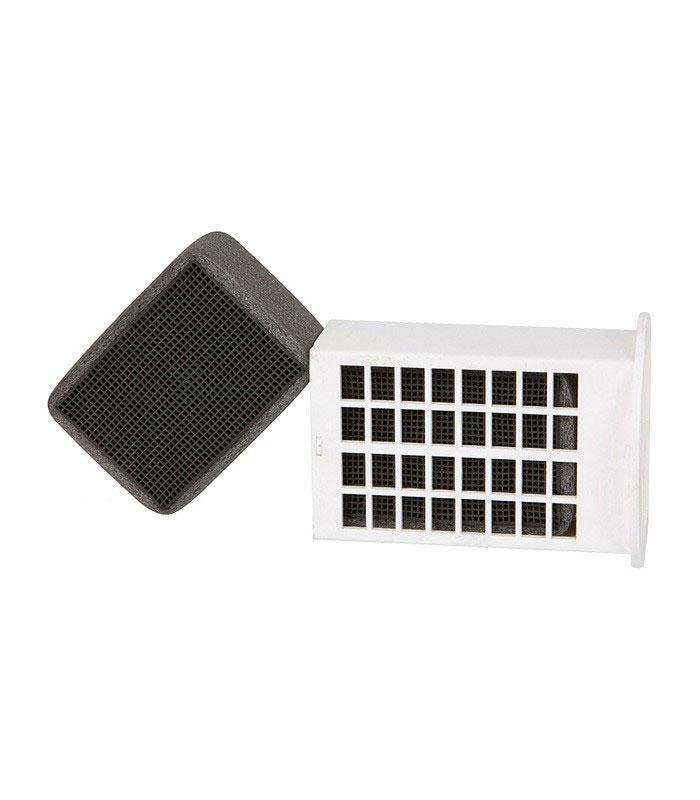 This places much less stress on the heating system and also provides an unvarying stream of warm water. The feminine wash was always a common complaint with bidets. The wash was either too sharp or it didn’t move up far enough for a proper wash. 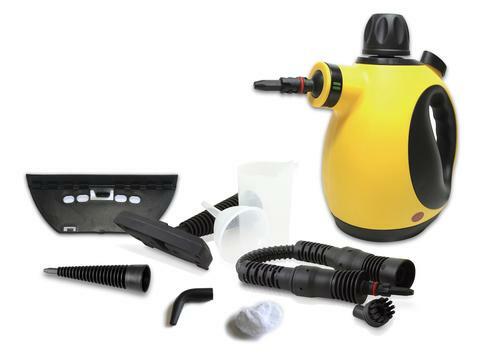 The feminine wash on the Bliss series has been significantly improved by changing the nozzle port altogether. 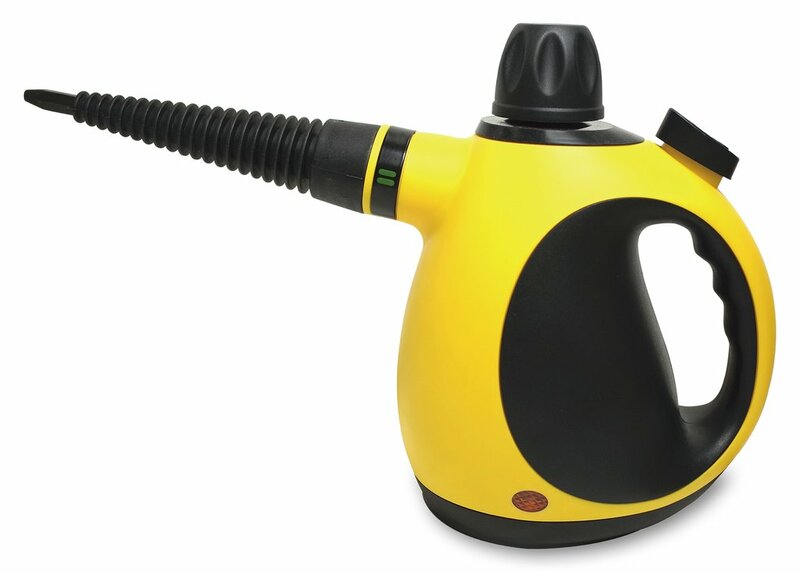 Instead of the usual cluster of pin-sized nozzle holes, the Bliss feminine wash nozzle hole is a single, horizontal port. 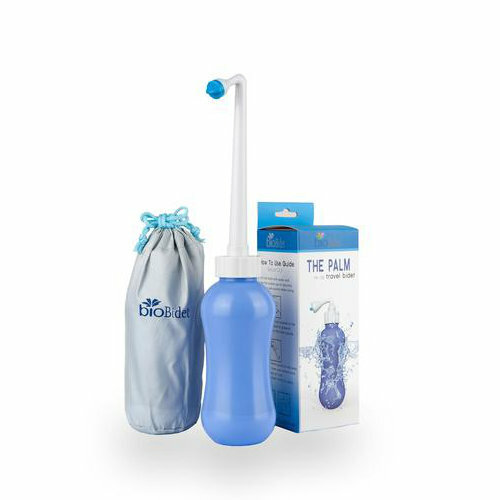 The resulting water flow is more voluminous, covers a wider area for cleaning, and much gentler than what results from pin-sized nozzle holes. The posterior and enema wash have also been improved. 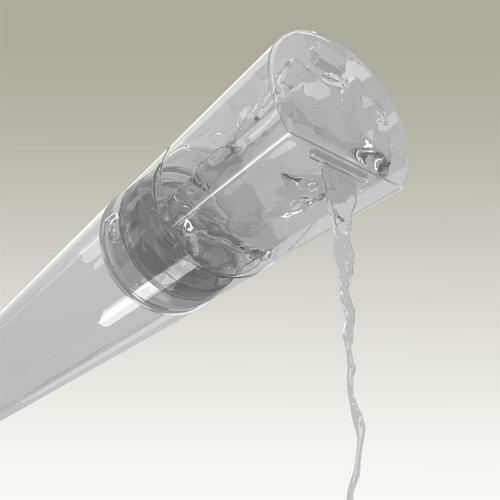 The posterior wash nozzle hole is a large diameter than the enema wash so that the resulting spray is more vigorous without feeling sharp. 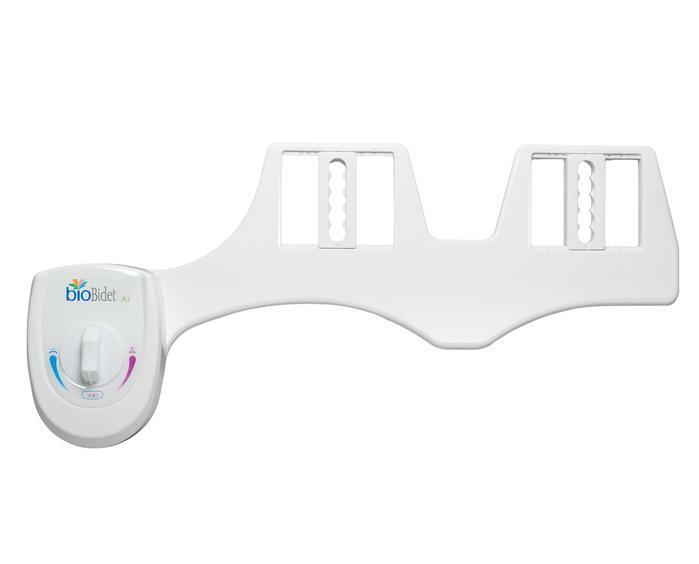 The enema wash nozzle hole has been optimized for a concentrated water spray to help assist with bowel movements. 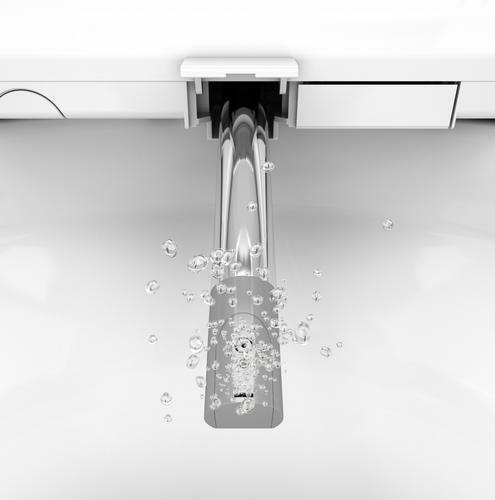 State-of-the-art laser cutting technology cuts each nozzle hole at an angle for a wider wash.
We got creative with ways to easily maintain the cleanliness of your bidet in more ways than one. 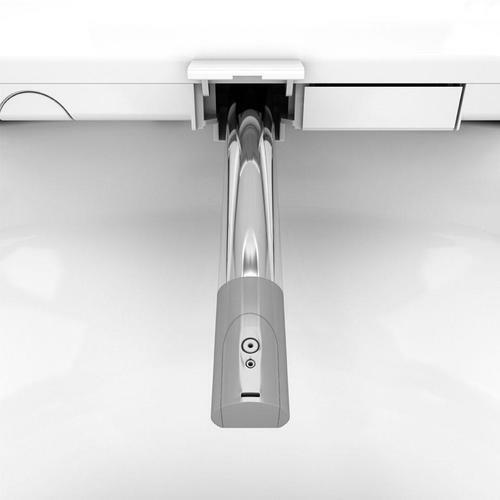 HydroFlush Technology- This exclusive feature has water flow over and through the nozzle to remove dirt and debris. The water that flows through the nozzle drains out the unique vent at the end of the nozzle tip flushing out all of the debris and buildup from your nozzle into your toilet bowl. Single-turn nozzle change- As mentioned earlier, some bidets offer a nozzle tip removal option but no special consideration went into this feature. 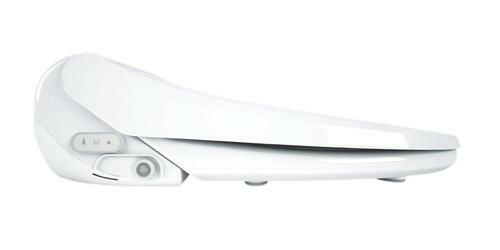 The Bliss bidet is the first bidet to feature a nozzle tip that was specifically made to lock in and out with one easy turn. This makes cleaning the nozzle tip much easier and replacing it is a snap. Second, is what we call CleanSurge technology. 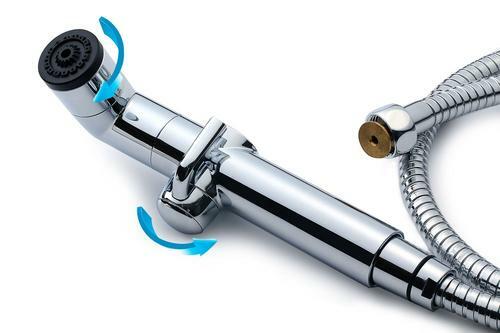 Bidets self-clean by briefly flushing water over the nozzle before and after each use. Our CleanSurge feature makes it possible so that with the touch of a button, the Bliss bidet will initialize a thorough self-cleaning process. 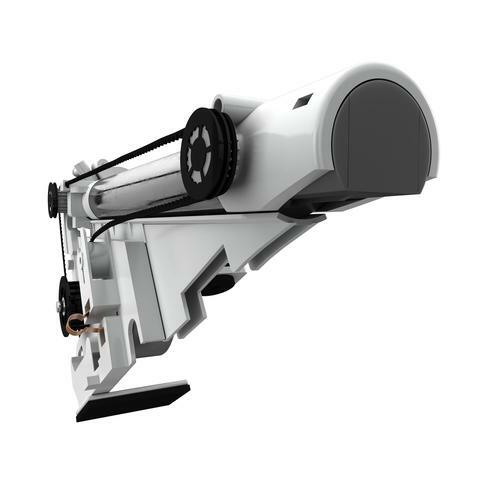 As water flushes over the nozzle, the nozzle moves in and out of the housing rapidly to completely rinse off any build-up and debris. 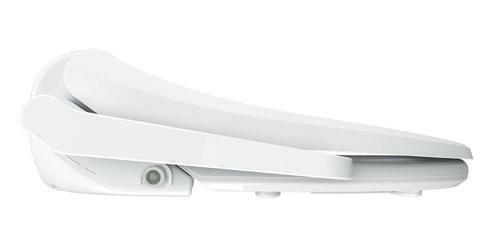 An exclusive built-in belt assists the nozzle assembly to make this rapid movement without jamming or getting stuck. 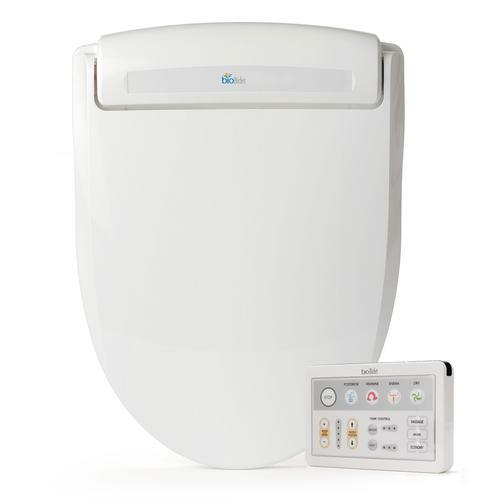 There are many other features on the Bliss series bidets that contribute to their enthusiastic welcome in the bidet market. With each use, the Bliss bidet will become more and more invaluable to your daily living. Elongated seat is oval shaped seats which is about 2″ longer than a round bowl and often found to be more comfortable but in small bathroom, a round bowl can save space. Excellent savings on toilet paper, and the seat warming is the cherry on top! First bidet ever. I live in the country and thought just paper savings alone through septic tank would be a plus. I won’t ever go without one now. The remote is super easy to operate. I’m a clean freak. I have no regrets and would recommend this product to anyone looking to enjoy the right way! 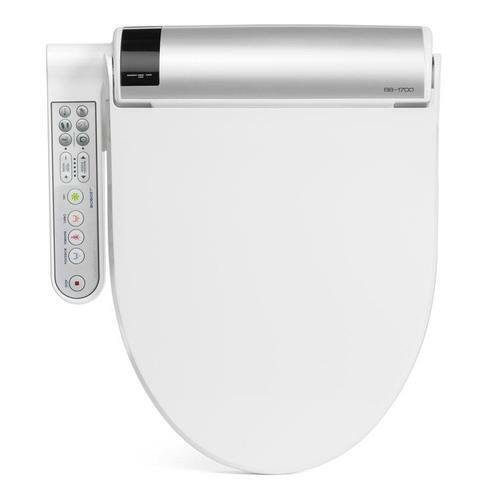 I bought this week back and this is my 2nd bio-bidet and all I can say it is you wouldn’t regret it. 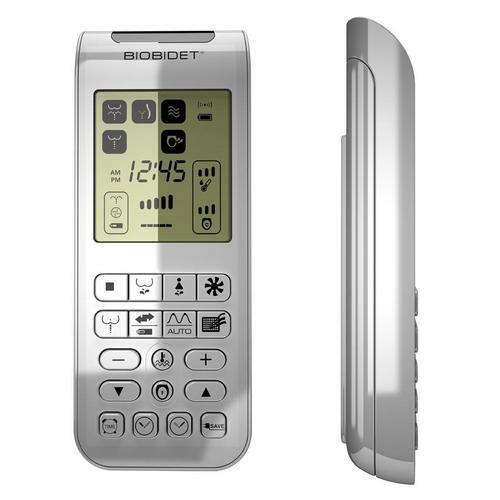 I wish I had purchased this BioBidet product years ago. Great unit. Paid half of previous unit. Installed in 15 minutes. I replaced my older Uspaa bidet model and found my new BB-2000 cleans much better! The water stream is much more powerful when you read the directions and set it up to its highest. 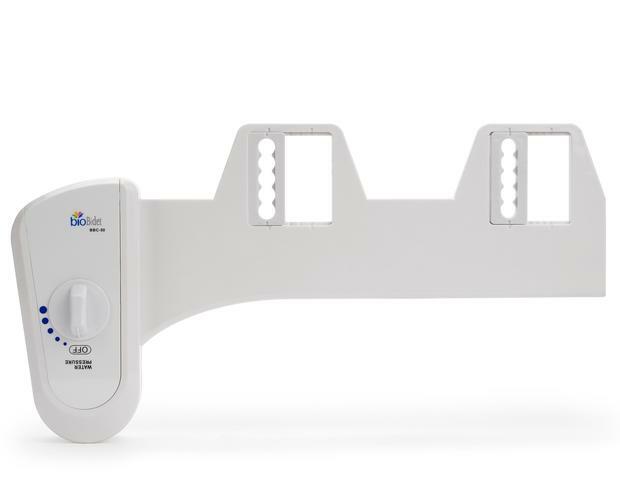 This will save much TP! Also, loved the fact that the noise of the auto deodorize feature can be turned off so as not to disturb others in the middle of the night. My only difficulty was during installation when I could not get the seat bolted tight enough onto the toilet to avoid the whole seat slipping to the side. Problem seems to be the provided tightening nut causing friction with the underside of the rubber washers. The solution turned out to be putting a thin nylon “slip” washer between each rubber seat washer and the nut. I actually robbed the nylon washers that used this concept and came included with my old Uspaa model. 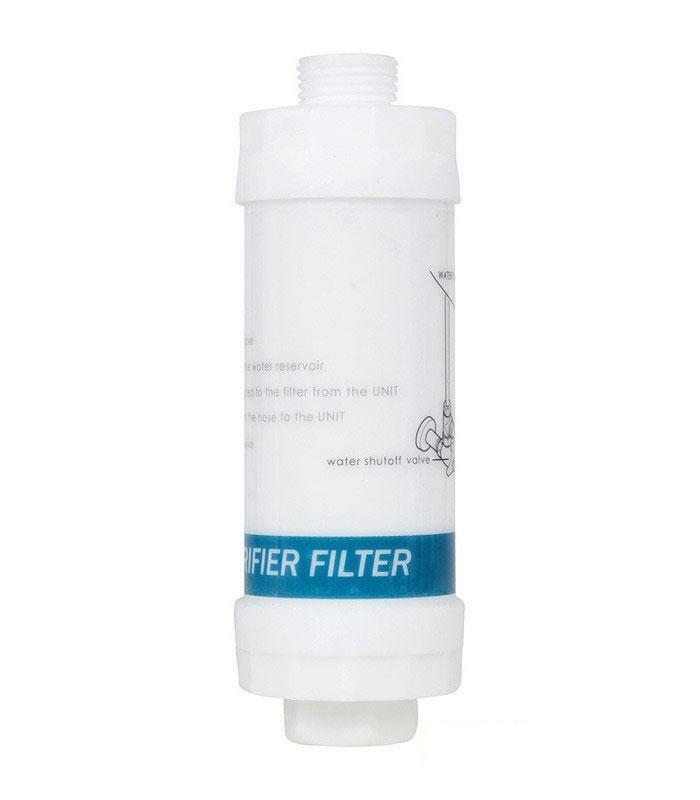 I recommend that Biobidet include these two slip washers in their parts package! All ended up good! Upon my wife’s recommendation, I bought the BB-2000. 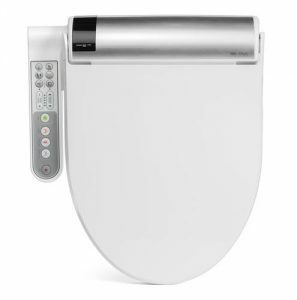 I had no experience with any toilet seat, such as this, and was skeptical. Once I got familiar with the functions, I was pleasantly surprised how well it washes. I have as much confidence getting off the seat clean as if I had washed the posterior while taking a shower. I bought this from costco.. Great product! I would higly recommend.